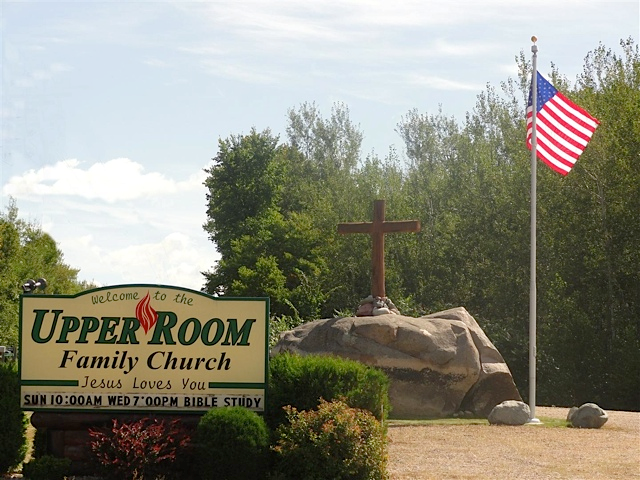 Welcome to Upper Room Family Church! Jesus Loves You! Are you saved? If the answer is "no", or "I'm not sure", or even if you're in doubt today, please watch this video! 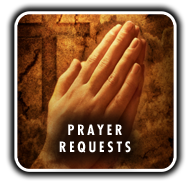 If you are in urgent need of one of our Pastors, please call the church office at 715-275-3255. "When you can't see the light at the end of the tunnel pause long enough to realize the "Light" is in the tunnel with you!" Communion Sundays The first Sunday of the month is Communion Sunday. Fellowship Sunday Please join us on the second Sunday of the month for fellowship dinner after services. Upcoming Dates Women's ministry trip coming up soon. More information to follow. New Features!! Great news! You are now able to watch our Sunday sermons on our website. Just select "YouTube Channel" on the left under Navigation. 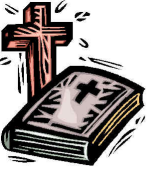 Bible Study Please join us every Wednesday evening at 7:00PM for Bible Study in Elcho! Our current study is on spiritual warfare.